It is finally upon us! Well, almost. 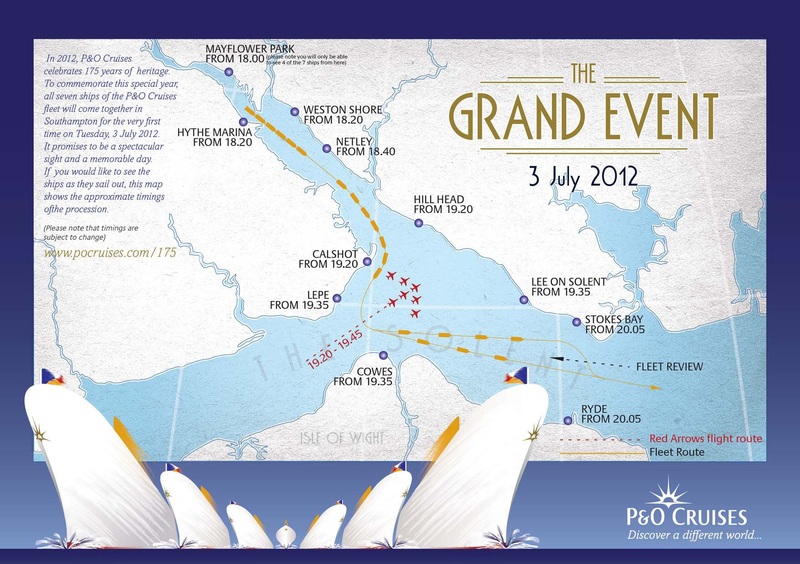 Tomorrow, Tuesday July 3rd is the day of the P&O Cruises Grand Event. After waiting for what felt like an eternity for it to get here it is less than 24 hours away. I am also ready to now announce that I am packed!!! After toying with the idea for the last 14 days I am now ready and with a few hours to spare. All that is left for me to do now is join my coach at 5am tomorrow morning, yes embarkation days are pretty long and this one is going to be the longest of them all. If you are planning on heading down to Southampton to watch the spectacle that will be the Grand Event then the map below should offer you some advice on the best viewing spots. I am aware that you will not be able to view all seven ships from Mayflower Park, just a note. Obviously I will be trying to cover the event as much as possible via comment and photographs (hopefully video too) for those of you that cannot be there on the day. I will be doing this via facebook, twitter and instagram. 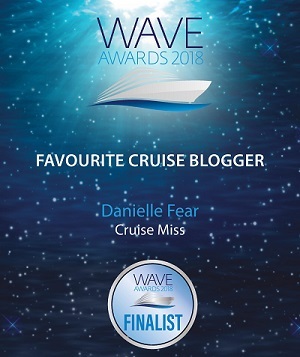 Please come and join me! 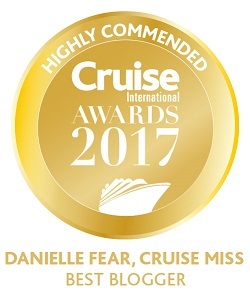 Tomorrow really is going to be a remarkable day, not only is it a hugely important part of P&O Cruises history it will also be the most spectacular maritime event of the year. There are reported to be thousands of people heading to Southampton and the surrounding areas to not only embark one of the seven ships but to also watch from ashore. 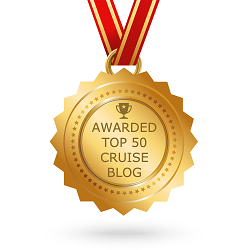 I will be covering the entire cruise via blog too so don’t panic! I will share with you all each and every port of call. When will I do this? 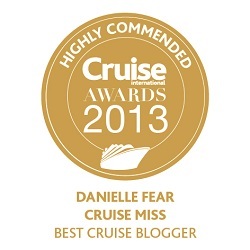 Well, after such a great response to how I blogged about my last cruise it may well be the same….watch this space.